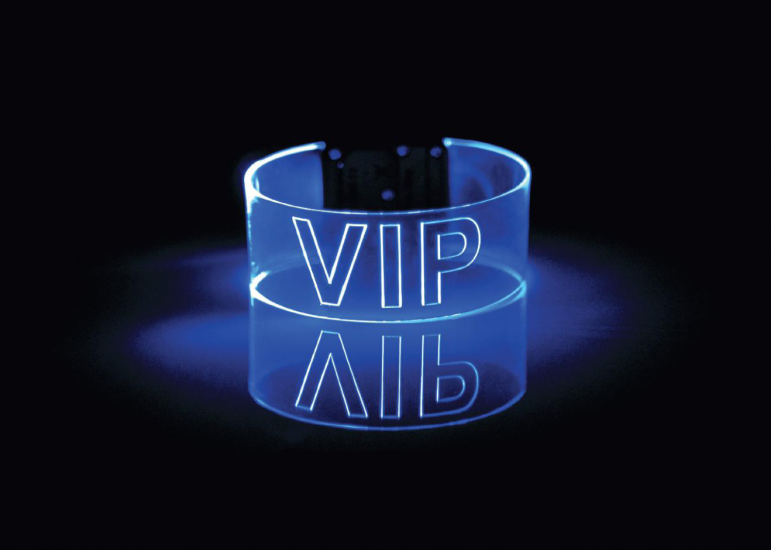 Wristbands for promotion and identification. 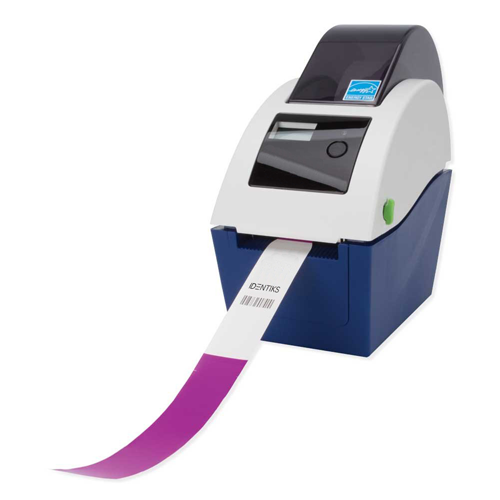 PDC Thermal Printer LE225W High resolution, 300 dpi printer prints crisp text, bar codes, and graphics. 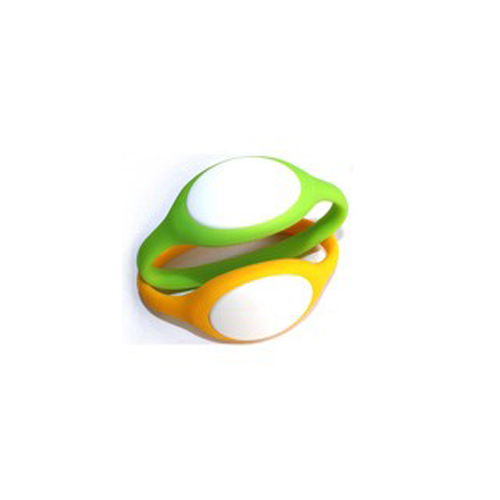 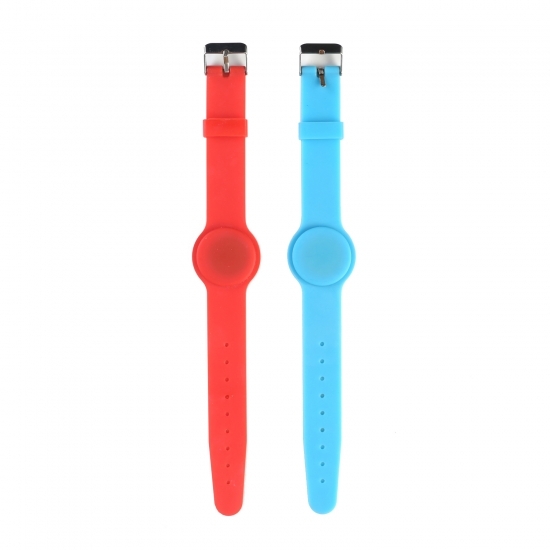 Features LCD display and double walled clamshell design for easy wristband roll loading. 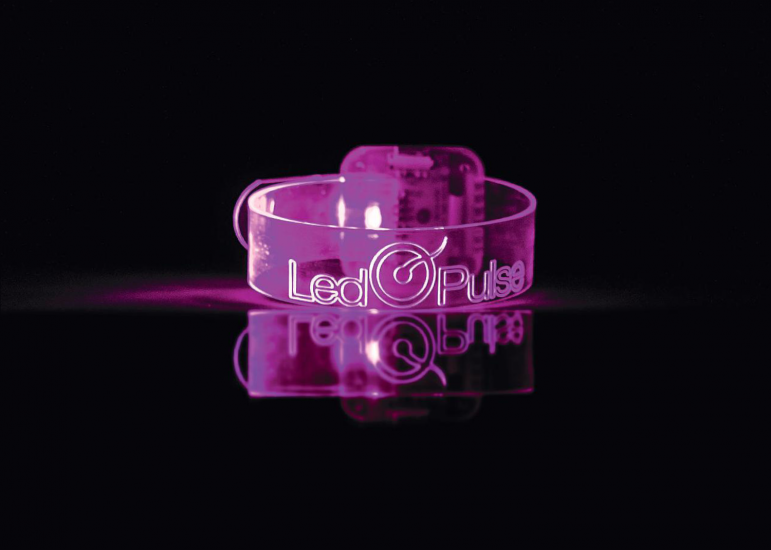 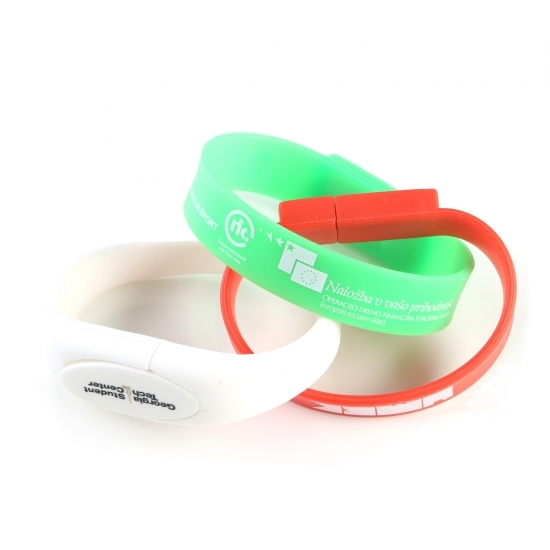 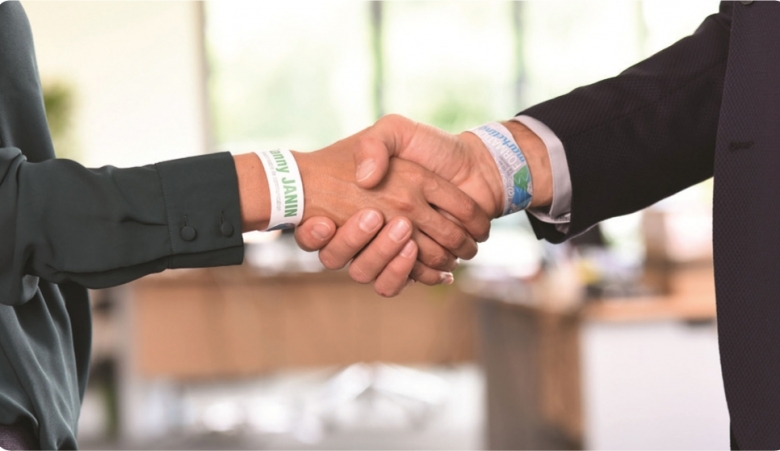 Printable wristband accreditations for laser printers. 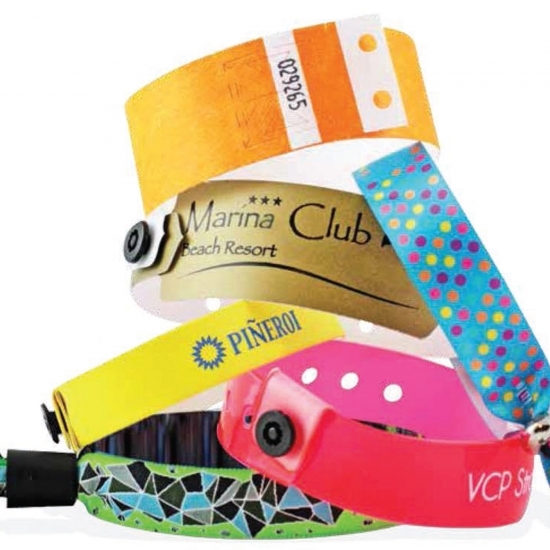 RFID armbands for monitoring attendees at events. 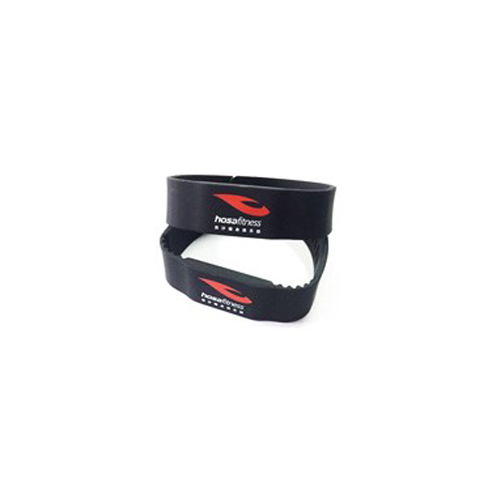 RFID wristband for recording and tracking. 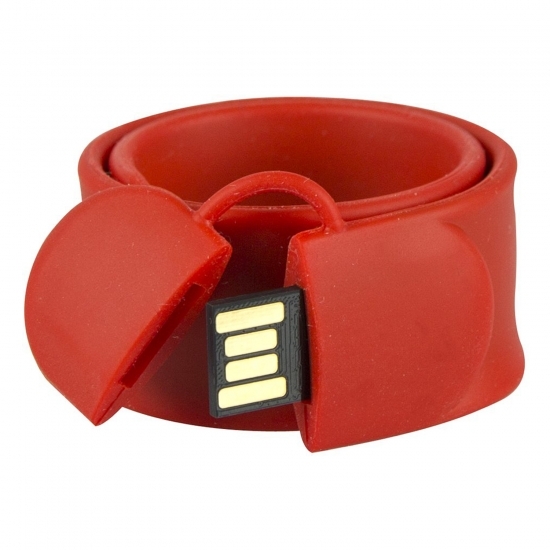 USB key shaped like a wristband.